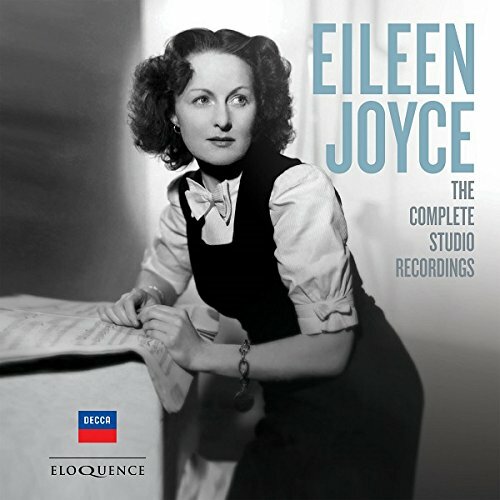 Australian pianist Eileen Joyce, whose recording of Rachmaninoff's Second Piano Concerto was immortalised in the film Brief Encounter, is represented here by an issue of all her studio recordings. Praised by Percy Grainger as "the most gifted student" he heard, now mostly forgotten, Joyce ishere presented in a 10-disc set including her famous Rachmaninoff II, mastered from recordings dating from 1933-59. Highly recommended! Have it ... love it. Nowadays, somewhat forgotten. 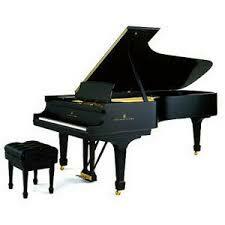 Included are all her Saga recordings made in England ... the last of her work before microphones. Richard Davis wrote her biography entitlted Eileen Joyce: A Portrait, which I have had for some time and must re-read it. Australia has just published a book on her life by those wrote the liner notes on this new Decca set. Review for Sydney Morning Herald. Obviously there is magnificent agreement!